They feature handcrafted sandwiches, entrees, and soups, all made from scratch in their kitchen. The reclaimed 1880’s bar is where you’ll find a beer selection that is focused on local craft beers and outstanding national selections. The Gold Nugget always has something new from their neighborhood brew masters. 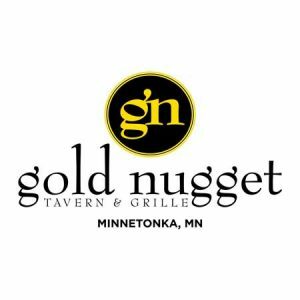 If you’re looking for a great space to host, Gold Nugget Tavern & Grille can make it happen. Their location has room for up to 60 guests, and is equipped with a projector, large screen, AV hookups and free WiFi. Service for breakfast, brunch or a full-dining experience all available.